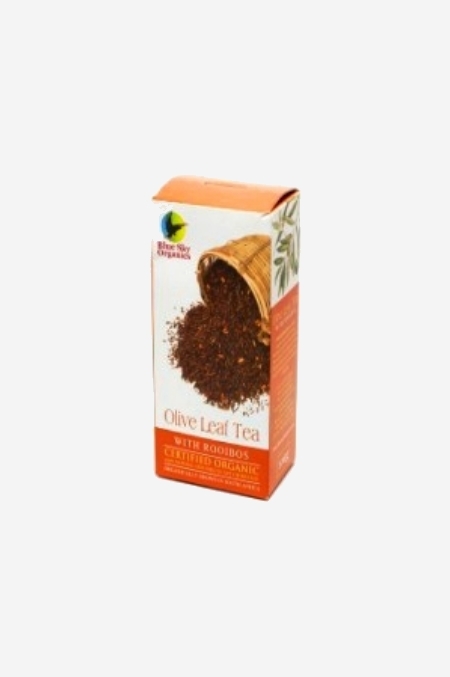 Rooibos and Olive leaf are caffeine free. Rooibos and Olive leaf are caffeine free. Rooibos has been traditionally used as a powerful antioxidant and for digestive symptoms amongst many other uses.